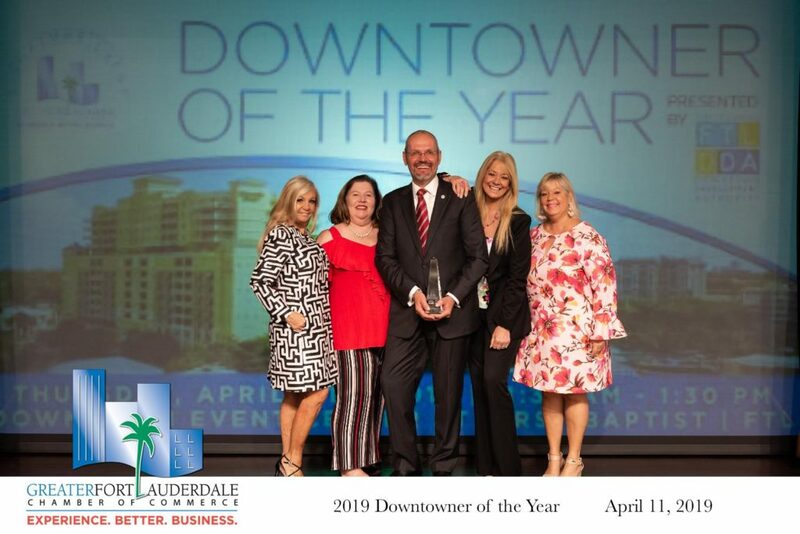 The Greater Fort Lauderdale Chamber of Commerce and the Downtown Council recognized Heiko Dobrikow as the 2019 Downtowner of the Year presented by the Downtown Development Authority. Dobrikow, who is currently Executive Vice President at the Las Olas Company and the General Manager of the Riverside Hotel, has become a fixture of leadership within our community and exemplifies the spirit of the Chamber’s annual award, which honors an individual and/or business organization that has made a significant impact within Downtown Fort Lauderdale and the region as a whole. The Winterfest team with their recently installed chairman, Susan Renneisen, attended the event and congratulated Heiko Dobrikow on his award. Dobrikow has been an active member of the Winterfest Board of Directors since 2012. He is currently involved with the Winterfest VIP Viewing Area Committee and the Vision Committee for the Parade’s 50th Anniversary in 2021. 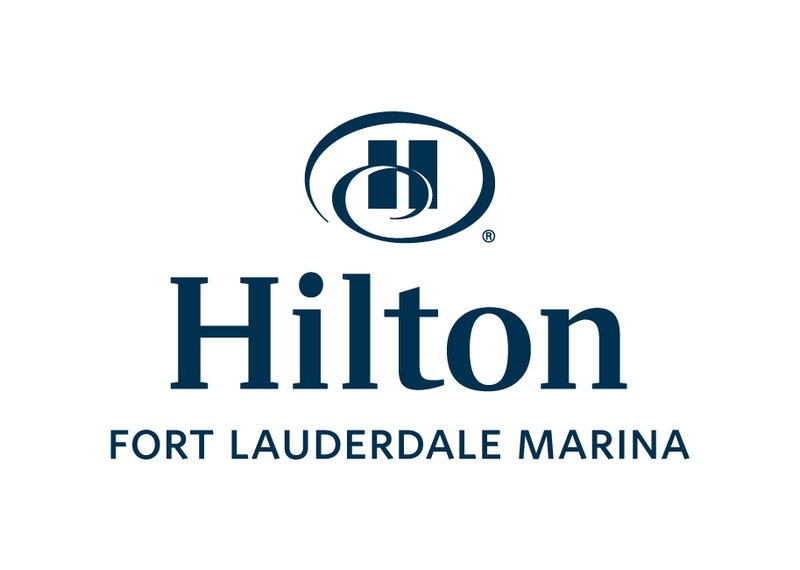 WINTERFEST CAPTAIN’S MEETING PRESENTED BY INFORMA is a mandatory meeting for all Boat Parade participants, hosted by Hilton Fort Lauderdale Marina. Captains receive line-up information, along with rules and regulations for the parade. Goodie bags, featuring great items from our sponsors, and raffle items for Parade participants. CAPTAINS ONLY. Want to promote your company to boaters? Donation items / gift certificates to the boaters – contact Winterfest for details. GrayRobinson P.A. Winterfest White Party presented and hosted by Fort Lauderdale Marriott Harbor Beach Resort & Spa featuring delights from top restaurants. Want a ticket? Become a Sponsor – Get Invited! Be a part of the media glitz as Winterfest kicks off the Holiday Season! Musical performances highlight the parade’s theme throughout the evening at this exclusive party for sponsors, media partners and other select Winterfest guests. Jewelry display from Carroll’s Jewelers. Special room rates are available for this event. Main Sponsor: Gray Robinson, P.A. NO TICKETS ARE SOLD FOR THIS EVENT – you must be a Winterfest Sponsor! Call Winterfest today at 954-767-0686. CONTACT WINTERFEST ON HOW TO BE A SPONSOR. Photos are on our Facebook page.